In a 3D engine after your material is applied onto a 3D mesh, the texture which is a 2D image is linked to the material. 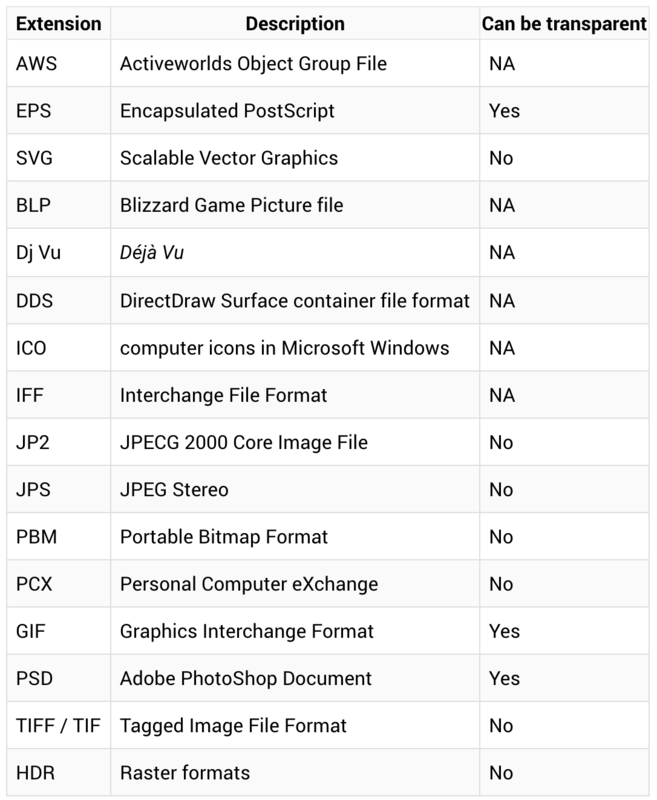 Files containing transparency (alpha channel) will be converted in PNG. If they have no transparency, they will be converted in JPG. Transparency settings supported: the Augment 3D Engine supports opacity material and alpha blending in textures. The specularity is the visual appearance of specular reflections. It is a key component in determining the brightness of specular highlights, along with shininess, to determine the highlight’s size. The Augment 3D Engine does not support the UV animations (texture coordinates), but supports animated textures. By using an animated GIF texture, we can use dynamic textures. Facing issues with your textures when uploading to Augment? Check out Troubleshooting Textures article here.